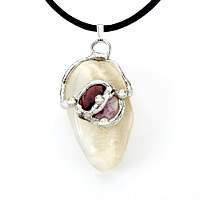 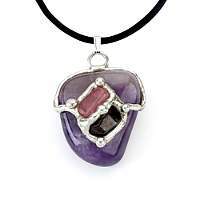 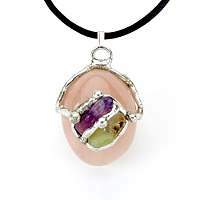 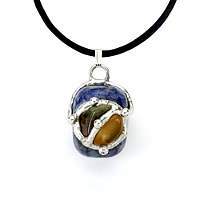 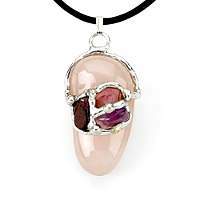 Seeds of Light Gemstone Crystal Amulets and Pendants are made of healing crystals, tumbled stones and Silvergleem solder which is lead free and contains 95 percent tin and 5 percent silver. 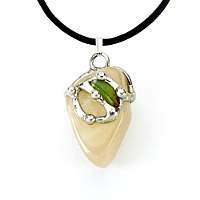 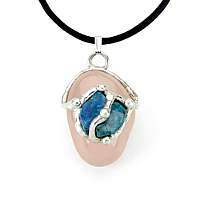 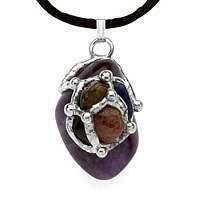 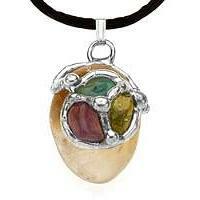 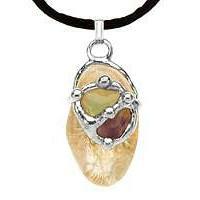 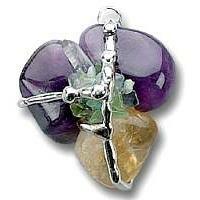 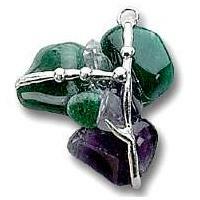 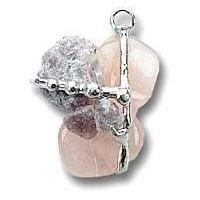 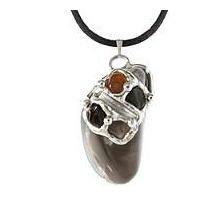 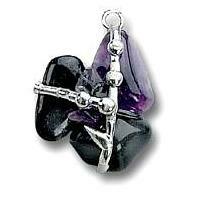 Seeds of Light Amulets are specifically channeled to promote change, growth and well being. 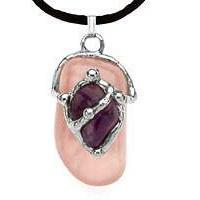 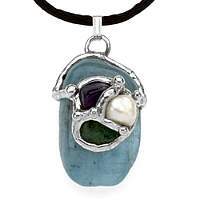 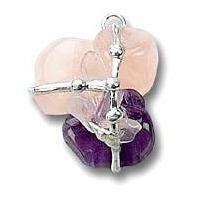 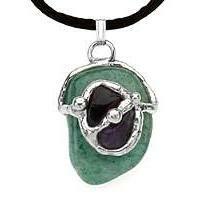 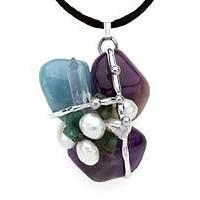 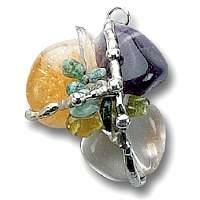 All amulets and pendants are hand made and infused with positive energy. 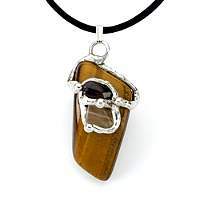 When choosing your Amulet, it is helpful to read the metaphysical properties of the crystals that make up the amulet and develop a basic knowledge of the magical properties of the stones and crystals, so that you can select an amulet that matches with your intentions. 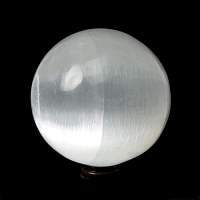 While many Amulets are selected for the empowering force the crystals provide, others crystals are treasured for their gentler and more subtle touch as much as the energy they provide. 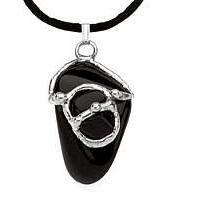 All Amulets come with black satin cord and information card. 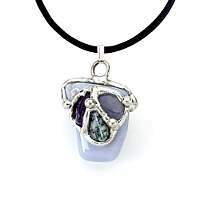 These Amulets can take just a few days and up to 3 weeks to get shipped to you, they are custom made to order and shipped directly to you by the crafter.